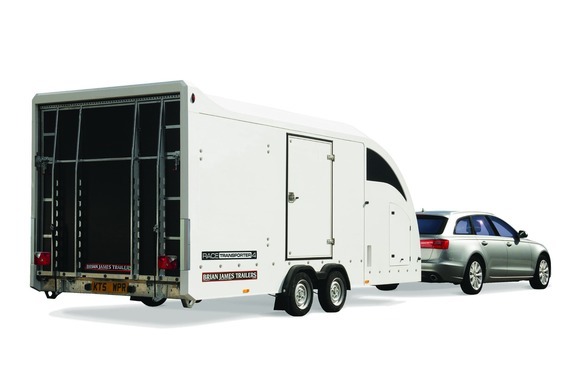 Extension ramps, rear support stands, bed locker, jerry can storage, high level tyre rack, manual & electric winch, alloy wheels deck slick pads, wheel chocks, Tie down straps, head lock, Alko stabiliser, Data tag, Tracker, Tyre pressure monitoring system. 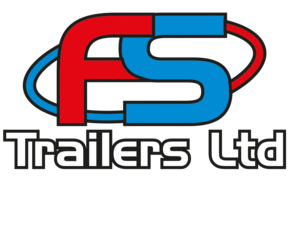 For further information on this trailer, please get in touch and our team will be happy to help. 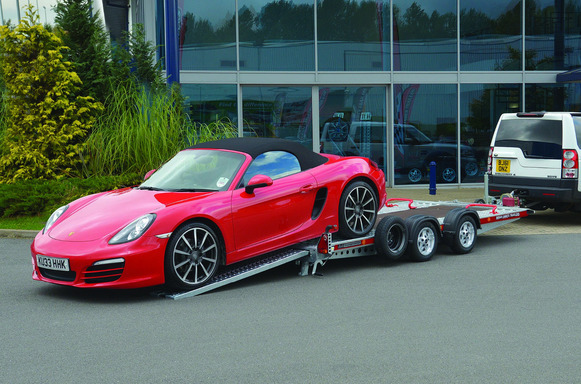 We can supply any of our wide range of trailers, including Builders trailers, Tipping Trailers, Car Transporters and much more.